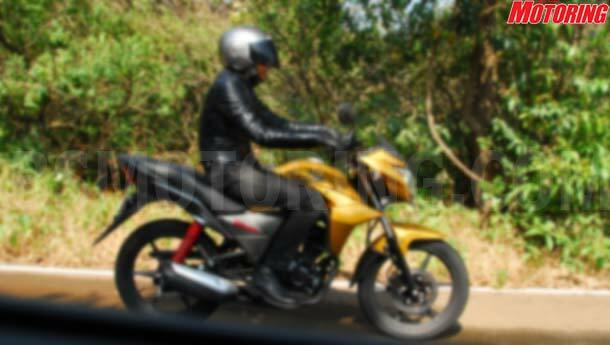 Yes, we have the first, somewhat hazy photographs of the new Honda 110cc Twister! Looks good, doesn’t it? 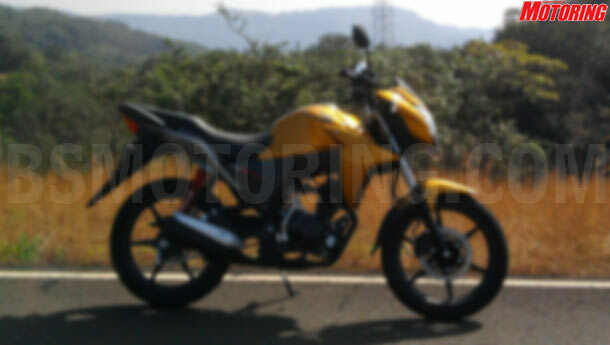 This is, in all probability, the 110cc offering from Honda which will be unveiled at the Auto Expo in Jan 2010. It’s indeed quite stylish for an 110cc commuter. While it might not be very visible in the pictures, it looks like a mash-up between a Hero Honda Hunk and a Stunner with some inspired bits from the CB1000 thrown in for good measure along with some glossy paint. For an 110cc motorcycle, it looks pretty awesome. Honda wants to position this as a fun motorcycle rather than a plain ol’ boring commuter, so let’s see how well Honda can pull that one off. Going by how well they positioned and popularized the Stunner in the 125cc category, we think Honda can shake up the 110cc category. Keep checking back for more news.